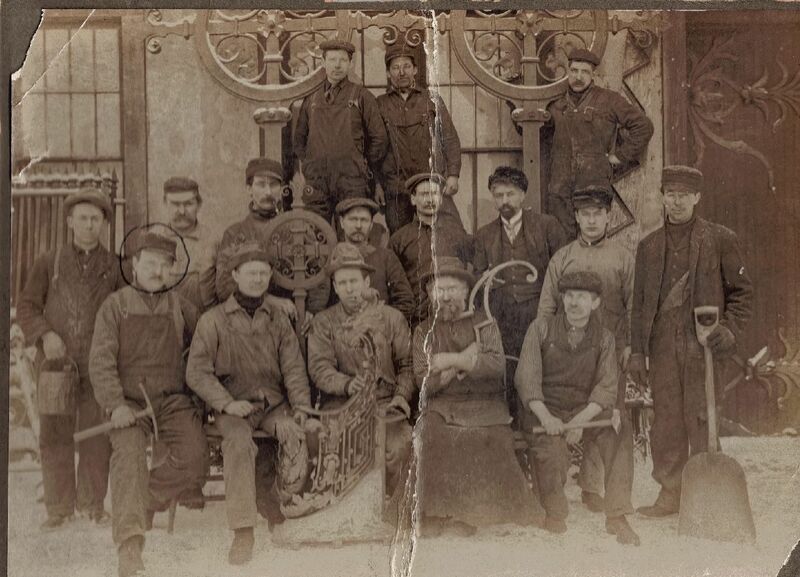 « Hand Forged Ironwork…Art or Craft? 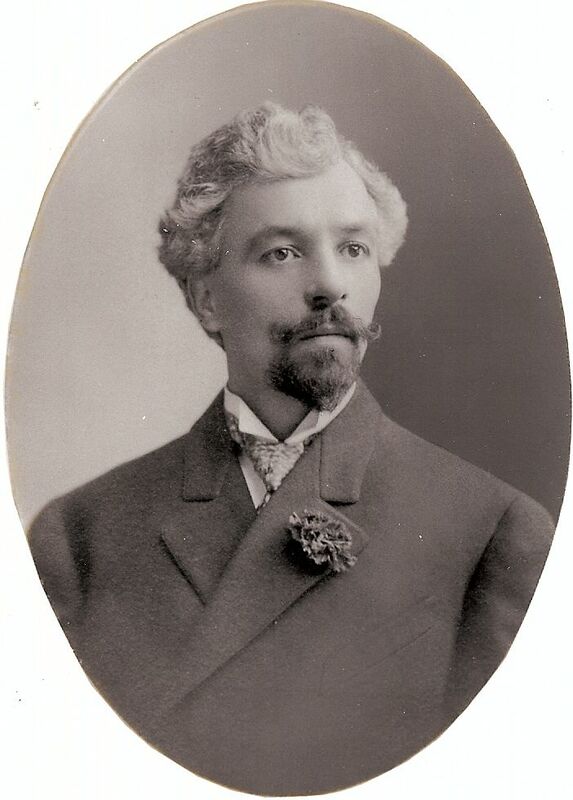 Cyril Colnik (1871-1958) came to America in 1893 to help the German government set up their ironwork display at the Chicago Columbian Exposition of 1893. 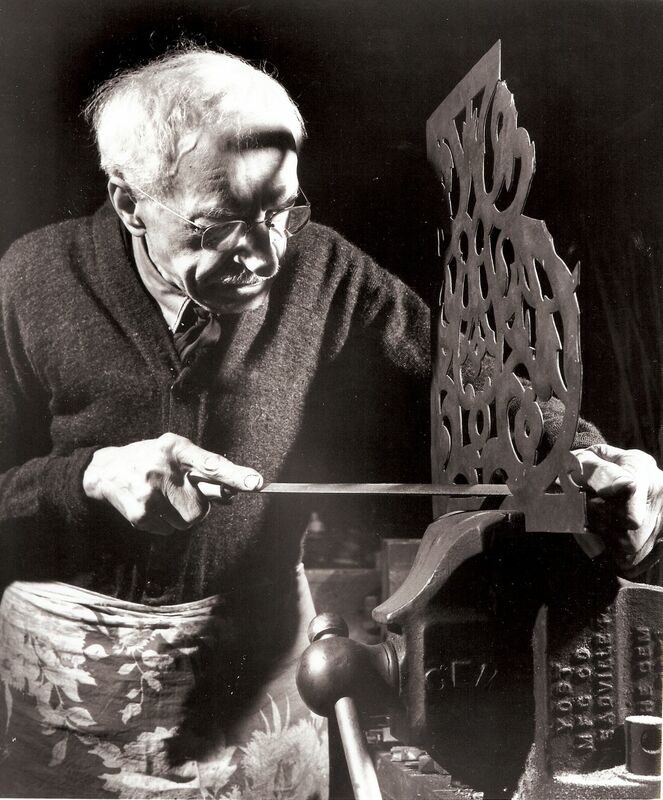 Born in Austria, Colnik traveled Europe to refine his forging skills. 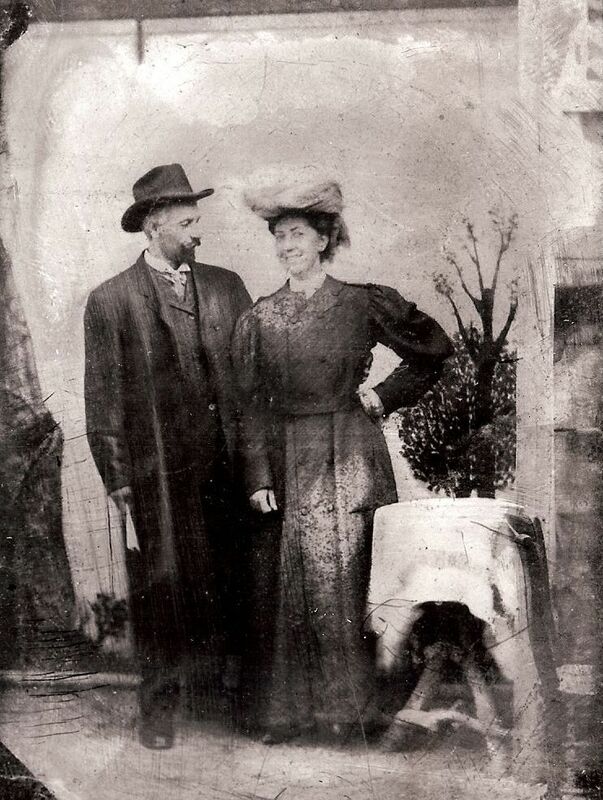 Today, I will share some rare images of Colnik, as well as his wife, Marie (Merz) Colnik, whom he married in 1905. It is said that Marie was vibrant and lively, in contrast to a more quiet and reserved Cyril. Below is a wedding photo of Cyril and Marie. Marie’s posture and grin in this image validate the above mentioned qualities, and also seems to show that she might contain a bit of playful mischief. Cyril’s daughter, Gretchen, lived with him when Cyril was in his twilight years. She maintained his fabulous works in iron, oiling them regularly. Gretchen Colnik was herself a noted personality in Milwaukee, having first her own radio program, followed by a television program in which she would cater to housewives, sharing helpful household tips and craft projects. Many say she had an eccentric flamboyance, heightened visually as she was also widely known for wearing outlandish hats. Those that knew her personally agree, however they also confess she enjoyed people, liked entertaining, and dearly loved her father. 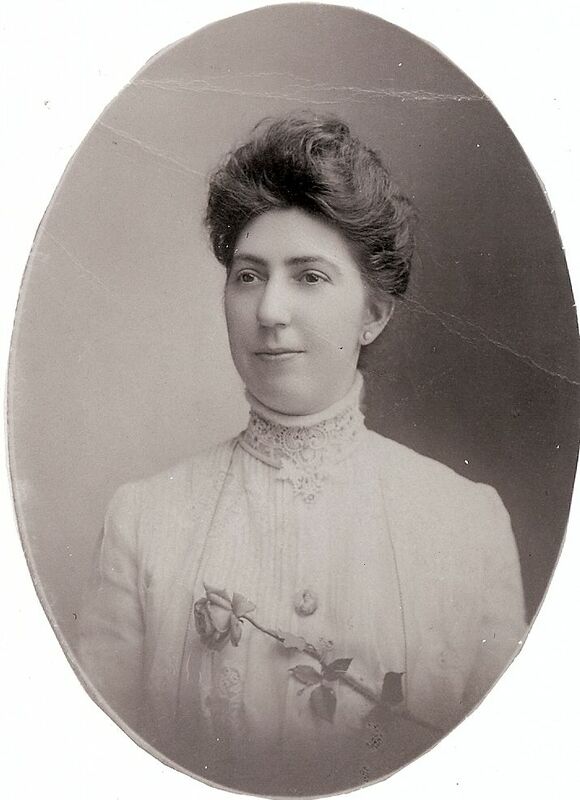 She was very hospitable, often inviting women’s groups to tea at the Colnik home, or offering tours of her famous father’s ironwork at the home for a mere 25 cents per person. She would then conclude the tour by allowing the visitors to meet Cyril himself. It is not clear as to how many employees Colnik had any any given time. Some say no more than a dozen, while others say upwards of fifty. 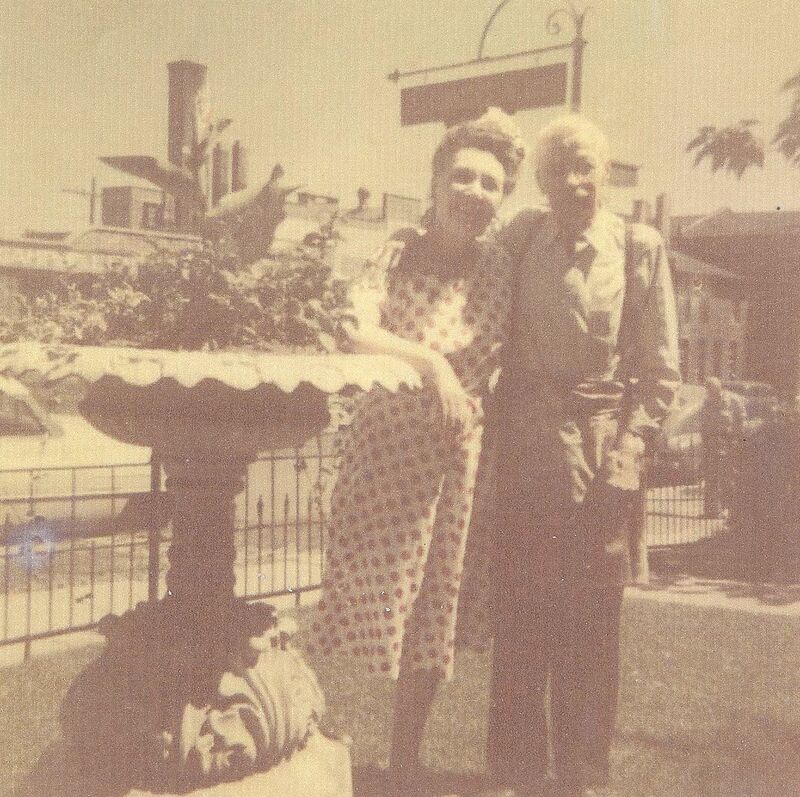 The next image was likely taken at Cyril’s home on 8th Street in Milwaukee, which has since been raised. Below is a newel-post made by Cyril Colnik for Herman Uihlein, former president of the Schlitz Brewing Co. in Milwaukee. 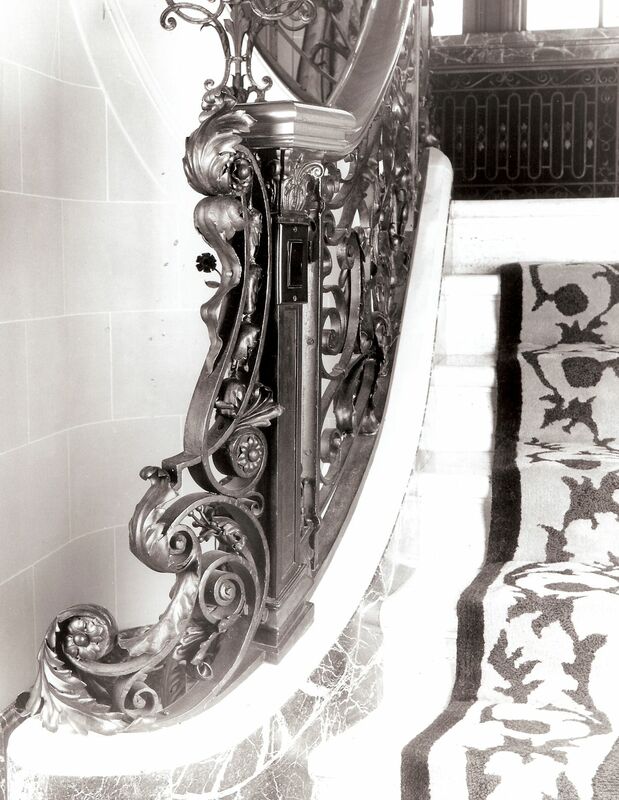 The railing in which it was incorporated graced the grand balustrade of the mansion, which descended from the second floor balcony from both the right and the left sides. The project took three years for Colnik to complete. 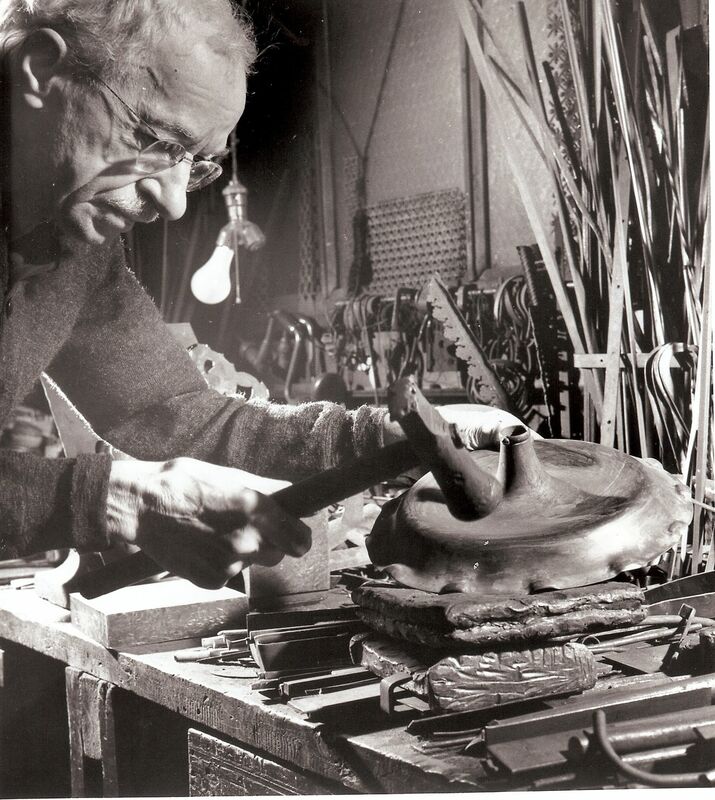 For more on master blacksmith Cyril Colnik, please see other posts in this blog. This entry was posted on March 16, 2010 at 8:05 pm	and is filed under Master Blacksmiths. You can follow any responses to this entry through the RSS 2.0 feed. You can leave a response, or trackback from your own site. You can obtain a copy of “Forged Elegance” from Villa Terrace Decoartive Arts Museum. Click on their web-site under the blogroll on the main page to contact them.